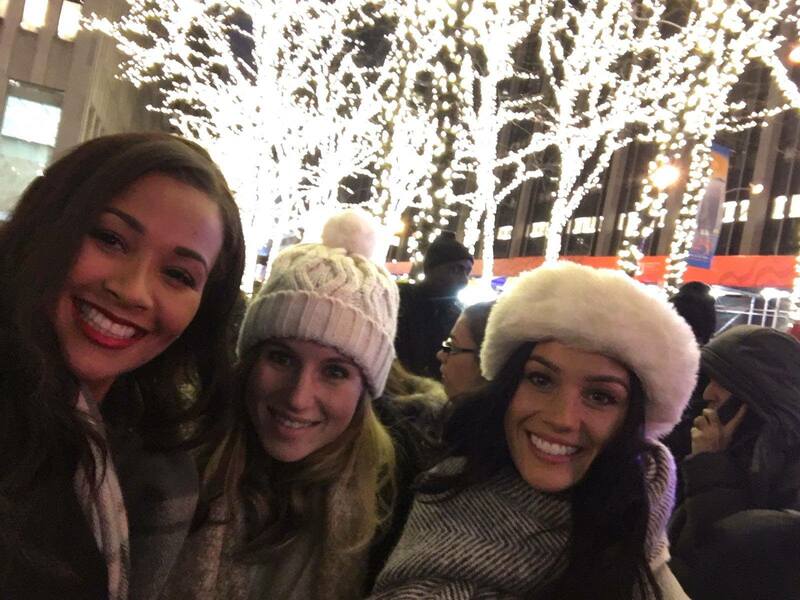 The second week of Miss World 2016 was definitely a step or two up from week 1. 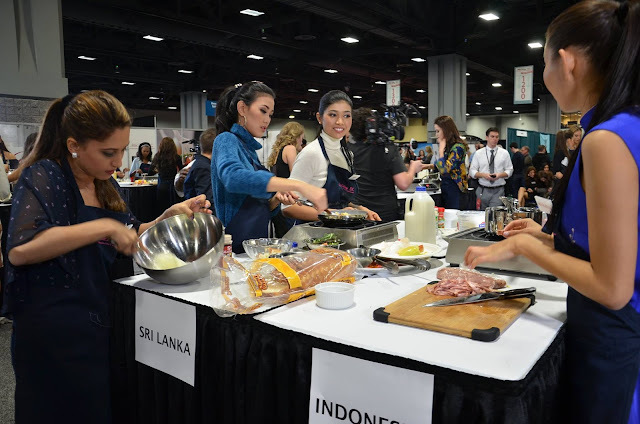 Even though I still think this year's contest pales in comparison to some of the more exciting ones (think South Africa 2008, 2009, even Indonesia - despite all the turmoil, and the China editions), I do appreciate the fact that they at least had a few activities this week. Overall, this year's competition is on the same level as the London editions where the girls did not do that much. 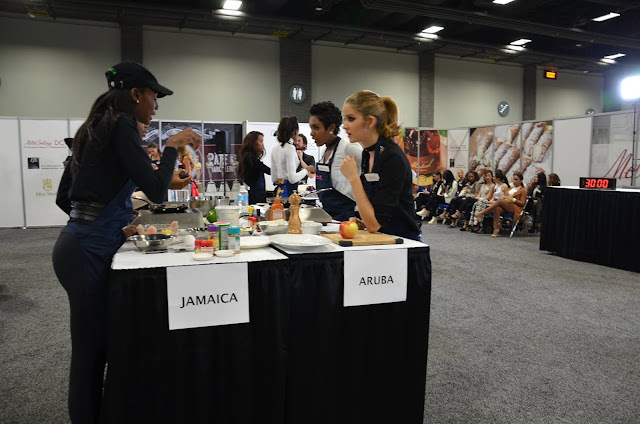 Week 2 started with a continental cook-off at the MetroCooking DC food festival. Now, I would never describe this as an exciting event, but I am glad the girls could make an appearance somewhere. The Caribbean ladies (Aruba, Jamaica, Saint Lucia and Cayman Islands) took the top honours in this event. Twenty one young women took part in a second round of talent auditions, which served as the semi-finals for this challenge event. The judges made their decision and the top 10 are: Canada, Chile, Croatia, Hungary, Latvia, Malta, Mongolia, Poland, Philippines and Ukraine. It was also announced that the girl with the highest number of votes on Mobstar will be named the winner of this challenge event. She will be guaranteed a spot in the top 20 and will probably be performing at the final. I am not sure if this is a good idea as this probably means that Philippines will win due to the support she has from her countrymen. But she does have a beautiful voice. 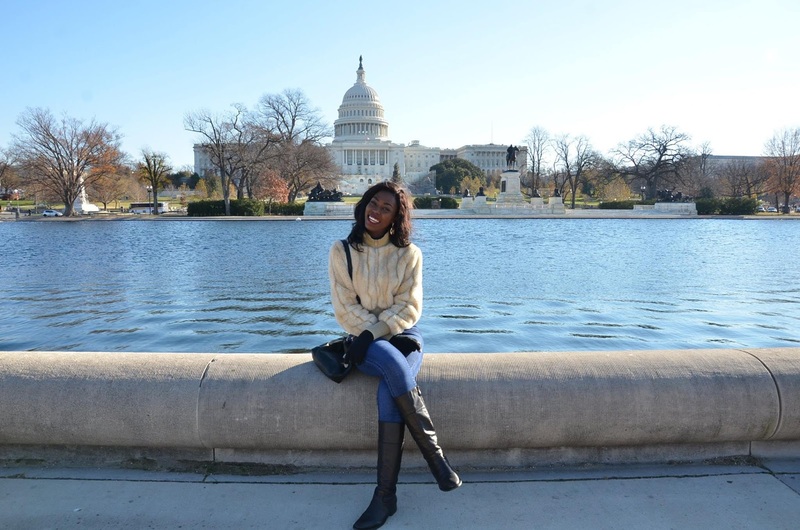 The highlight of this year's contest so far was, without a doubt, the day trip the girl had to New York City. New York is an amazing city and I am glad the girls got to experience it. The girls got to go on a river cruise to see the Statue of Liberty and saw the musical 'School of Rock' on Broadway. 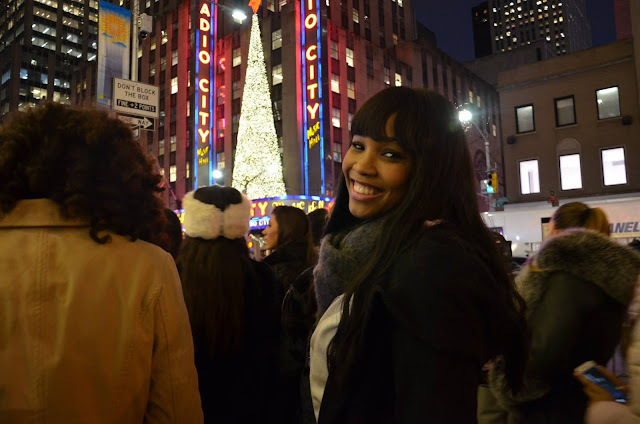 After that, they went to see the ice rink and Christmas tree at Rockefeller Center. I am sure most of the girls will remember their day in the Big Apple for years to come. 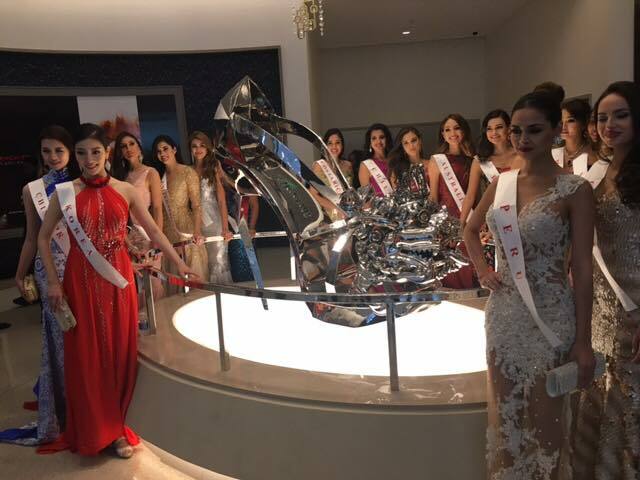 Mireia Lalaguna, Miss World 2015, and about 20 other delegates attended the opening of the brand new MGM hotel where the new Miss World will be crowned next Sunday at The Theater. We wonder if the new Miss World was among the ladies who were chosen to attend this event. It was also Mireia's last official appearance before she hands over her crown. The girls had to brave the freezing cold weather when they went on a walking tour to see the most important monuments in Washington, DC. With a real feel of -7 degrees Celsius, the girls have to be commended for not letting it dampen their spirits. The final event of the week was the Miss World Sports Challenge Event elimination round. After the girls competed in their teams, the Red, Blue and White teams, twenty four young women made it through to the finals of the Sports Challenge Event. With only a week today, there's no news about when the Top Model event will take place and if there will be other events throughout the week. The Miss World Organisation remains tight-lipped about the schedule and also about the hosts (we presume it's Frankie Cena and Megan Young), judges and performers.